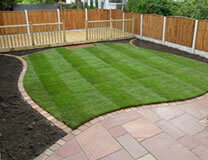 Starting from an initial consultation, subsequent landscape design, right through to sweeping up at the end of the job, we provide low maintenance garden design, hard landscaping and soft landscaping, specialist garden maintenance and tree surgery services to residential, commercial and public sector clients throughout the Hertfordshire area. We have previously worked on outdoor projects large and small, from modest pond designs and water features through to rooftop gardens and corporate landscaping in large city developments. 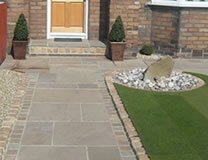 We will work closely with you to achieve your ideal outside space, no matter what the size or budget is. In our portfolio you will see a small range of our local garden design and hard landscaping projects within the Hertfordshire area. We pride ourselves on offering a professional yet personal service and we will undertake your garden design project working to a strict code of conduct with the highest of standards. 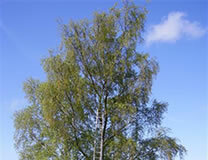 Hertfordshire Garden Landscapes is run by Jake McGrath - an experienced landscape gardener. 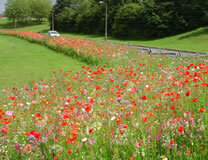 Call Jake now on 0208 953 5564 for an informal chat about your problem garden.